Each month, the Major Artery Revitalization Committee (MARC) recognizes a local business that enhances our neighborhoods. 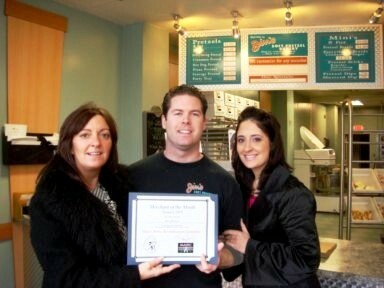 This month MARC selected Jim's Pretzels, located at 7221-23 Frankford Avenue, as our Merchant of the Month. 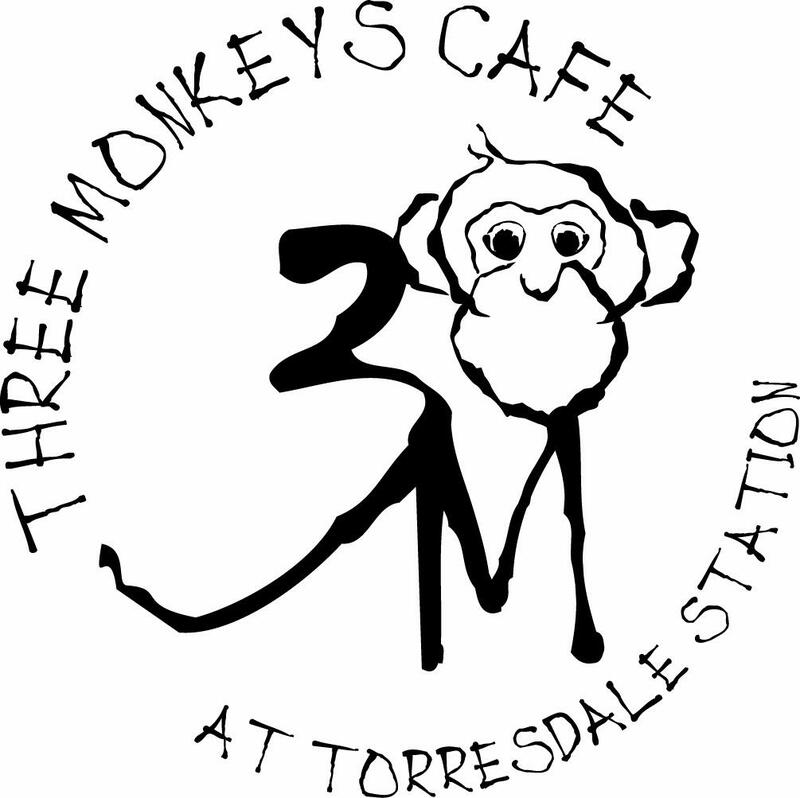 Along with an award certificate, the honored merchant receives a gift certificate to Three Monkeys Cafe, at Torresdale Station - 9645 James Street.